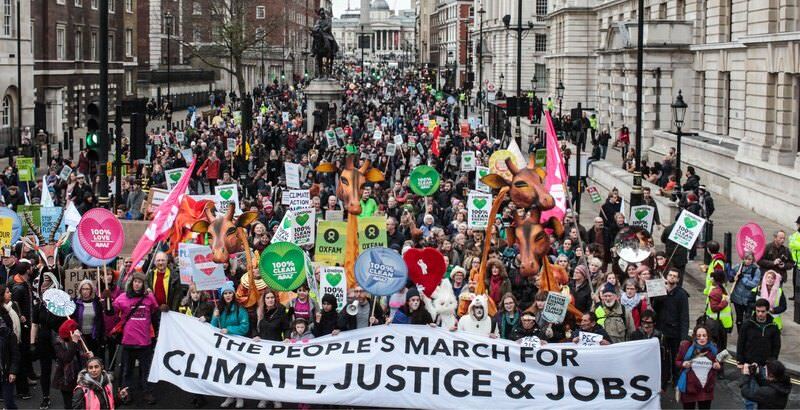 Let’s set our course for what challenges global people power should tackle next! See the results below for our top priorities and a portrait of our community, or take the poll if you haven’t yet! Save the Seas - push to secure large-scale marine reserves and a treaty to protect the high seas, both necessary to stop the plundering of our oceans and allow for regeneration. Drive the Paris Climate Agreement Home - campaign to end public subsidies to dirty energy, keep fossil fuels in the ground, and push for urgent investment in renewables. Break Monsanto’s Grip - investigate, expose, and take on the corporate capture of our food and agriculture regulatory systems to ensure our health and the environment are put before profits. Save the Amazon - work with indigenous groups and the Brazilian, Colombian, and Venezuelan governments to create the largest protected rainforest reserve in the world. Every Child in School - work to get funding and political action so that the remaining 59 million primary school children that are still out of school, many because of wars or natural disasters, get an education. Peace in Syria - campaign for the Syrian regime and all warring parties to stop brutal violence on innocent Syrian families, and ensure Syrian voices are heard in international peace talks. War on Women - Campaign to tackle the culture of violence towards women and win reforms to end oppression and give women the power to shape their own destinies. Beat ISIS -- With Love - run campaigns to counter hate, fear, violence, and xenophobia sown by ISIS and extremists on all sides with acts of compassion, humanity, and unity. Fight inequality - Debunk and oppose austerity policies, and support campaigns to end poverty and economic injustice. Modern Slavery - focus on hotspots like Mauritania, Thailand, India and Qatar to support abolitionists, and use legal and political tactics to tackle slavery and trafficking. 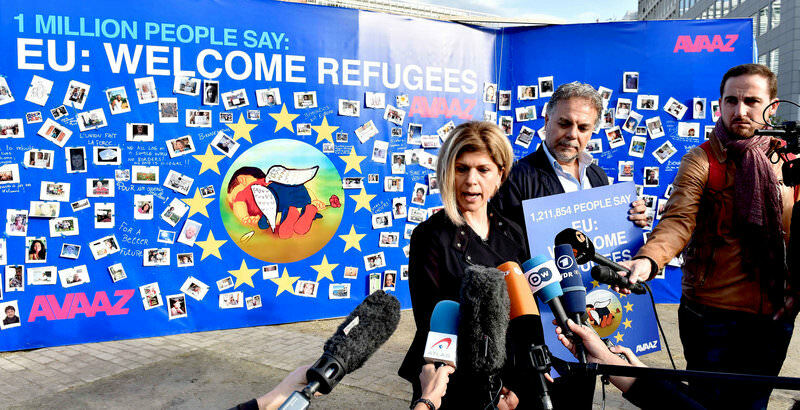 Welcome Refugees Worldwide - push for a new 21st century EU and global plan to provide assistance to the unprecedented 60 million refugees seeking sanctuary. Rescue the Elephants - go after the poachers and traders of elephants and other endangered species, raise awareness about their plight, and make trinkets unfashionable in consumer markets. Internet Freedom - campaign to keep our Internet open, free, and secure from corporate and government takeovers. Freedom for Palestine - campaign for the freedom of Palestinian children imprisoned by Israel, and support building a massive non-violent national and global movement to resist and end the occupation. Stop the War on Drugs - this failed policy is up for review at the UN this spring, and with a massive public push, governments could move from the counterproductive war on drugs to reform and regulation. The People’s Leader of the World - confront the richest nations' horse-trading for nominations, and run a global citizens campaign for a powerful people’s Secretary General of the United Nations. Clean-Out US Corruption - campaign to kick corporate and special interests funding out of Presidential electoral campaigns this year. Let our light shine - build the profile of our movement in the media, to be better-known with the public and decision-makers. Impact - focus on campaigns that have a chance this year for clear impact on pressing global issues. Growth - focus on growing our community to be even bigger, and in more countries, so we are able to hit heavier on the issues we campaign on. Innovation - put resources into investigating new iterations of our movement to stay ahead of the curve and respond to the changing needs of the world and new technology. Invest in the team - dedicate resources to grow and train our team, recruit top talent, and build management to ensure we run incredible campaigns. Engagement - expand and deepen opportunities for volunteering and engagement for the whole community. Community - increase capacity in actions that bring our community together and deepen our connection. Fundraise - concentrate on raising enough funds to sustain the movement, and implement powerful campaigns and actions. Direct action / Civil disobedience - build our capacity to do sit-ins or occupations to capture the public imagination around issues like climate change, corruption, poaching of endangered species, or oppression of vulnerable groups. 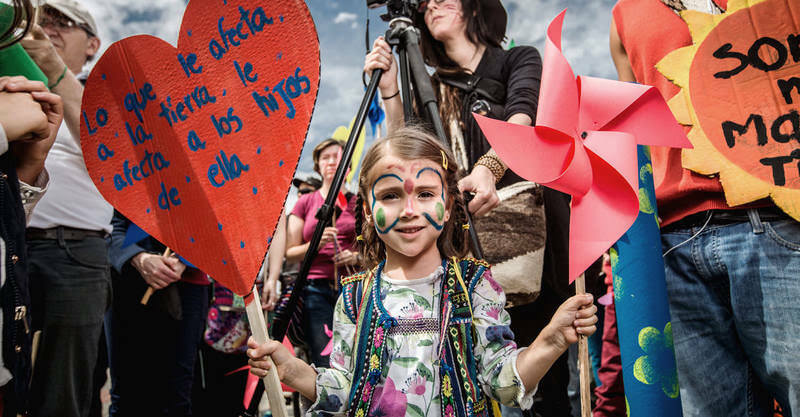 Take Avaaz to the streets - following the success of our Global Climate Marches, organise more distributed actions across the world to show our numbers on key global issues. 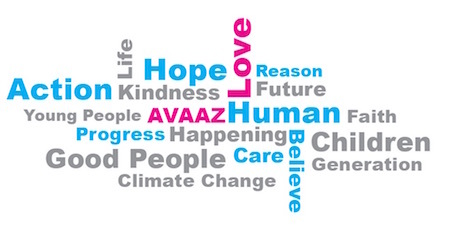 Deepen online community engagement - launch new online tools to allow Avaaz members to assist with advocacy and media on every campaign we run, and suggest, rate, and create global campaigns for our whole community. Avaaz becomes online media - build tools that allow any of us to tag any piece of content on the internet that we like (e.g. a picture, insightful story, inspiring video or quote). 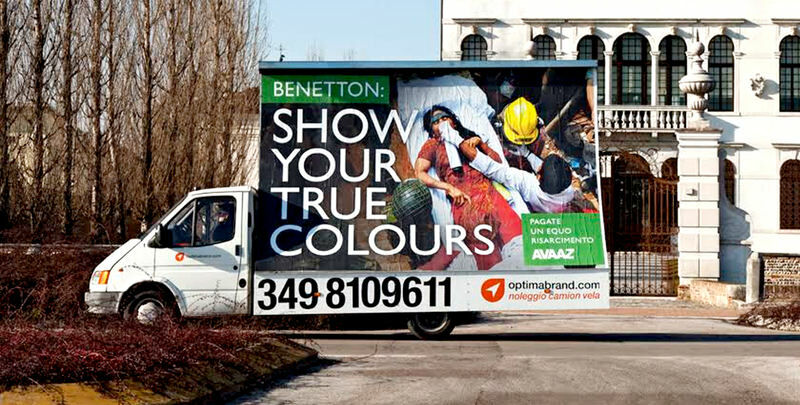 The most tagged items are then featured on an Avaaz-crowdsourced media website for us all to share news and views. Build a social enterprise - invest in an enterprise that is a model of ethical business and can generate sustainable income for our movement. Go political - engage our movement directly with elections, political parties and candidates, possibly placing Avaaz caucuses within political parties, or backing candidates from any party popular with our community, or, as new parties are on the rise right now, even establishing new political parties and affiliations. Publish a powerful work - spread our movement fast and deep with a book that touches people worldwide to find their purpose, and encourages them to join together and rise to better our world. Use this poll as a guide, but continue to stay nimble and react to world events even when this shifts priorities. Regard this poll just as input, and continue to make decisions on a purely nimble basis. Use this poll as a binding mandate from our community about what we should do in the upcoming year. 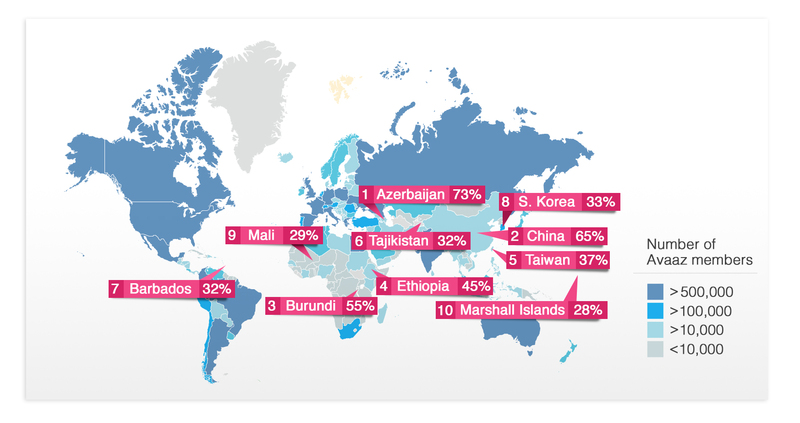 Scroll over to see number of Avaazers from each country! A sense of connection and interdependence with others across the world. An opportunity to engage with issues that I care about. Evidence that changing our world is possible. Empowerment that my voice, together with others, can make a difference. Pride that our community can shine a light into the dark corners our world. Are we more hopeful or doubtful? I am ultimately hopeful and believe that through our shared humanity and our interconnection we are capable of saving our future. I am ultimately skeptical and doubt that we as a species have sufficient wisdom to work together to improve our world or ensure our survival.